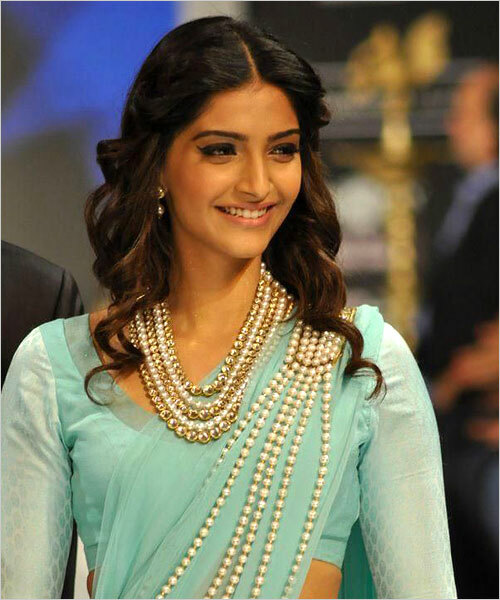 Stunning pearl strands can be wound around the neck or slung across the shoulders several times, as Sonam Kapoor did. If you’re looking to really stand out why not opt for long freshwater pearl necklaces as a pearl strands manner. 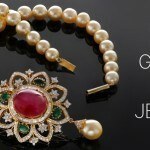 Pearls are generally light in colors, thus they are apt choice to be worn with any colored jewellery. 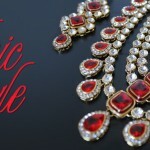 Team a white pearl necklace with an interesting vivid-colored one, as Kangana Ranaut did. Think big and bold with lots of contrasts. 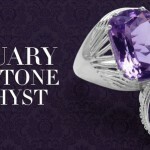 Add a thin dainty ring and your feminine look will be fashionably finalized. Combination of gold and pearl is striking. 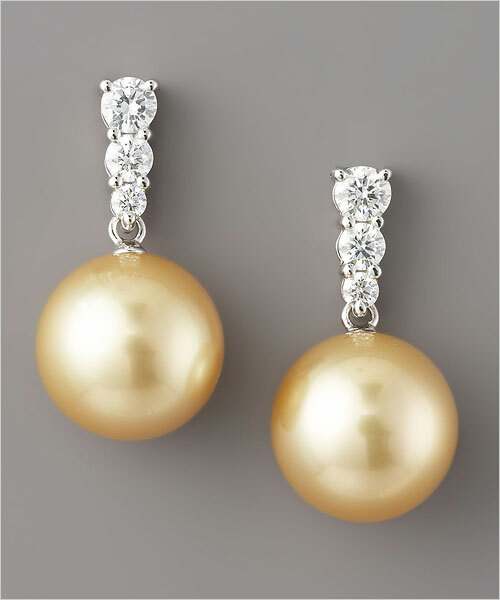 Wear pearl drop earrings with a gold cuff and chains setting a gorgeous vintage style, with a modern day twist. 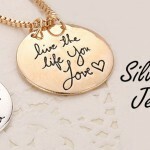 Add a gold chunky bracelet for a fun twist on this classic style. Use your plain pearl necklace as a hair band for unique and edgy look. 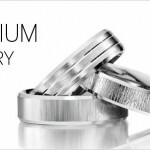 Try mixing things up with one of grey pearl rings. Pearls in hairdos aren’t just for brides anymore: these classic beads can add a retro touch to your updo. 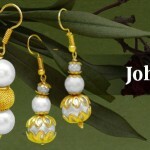 Buy the best pearl accessories at jewellery portal Johareez.com. 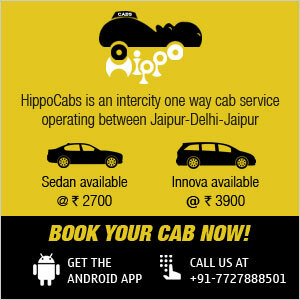 Johareez featured on Simply Jaipur: Promote sports in the Pink City! 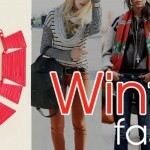 Ways to step into the hottest and catchy tribal style of the season!